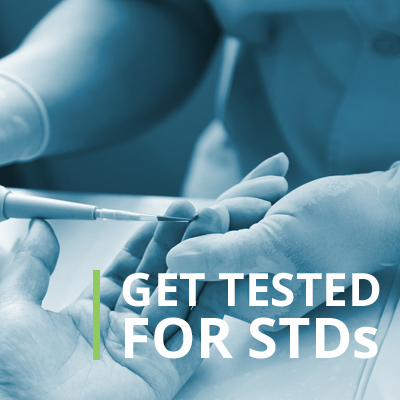 Sexually transmitted diseases (STDs) include the Human Immunodeficiency Virus/Acquired Immunodeficiency Syndrome (HIV/AIDS), hepatitis B, hepatitis C, chlamydia, gonorrhea, syphilis, herpes, genital warts, Zika, and others. Within the Hawaii State Department of Health, HIV/AIDS, Chlamydia, Gonorrhea, and Syphilis are the predominant infections handled by the Harm Reduction Services Branch (HRSB). HRSB responsibilities include awareness, prevention, and control of these infections. For more information on STDs, visit the Harm Reduction Services Branch (HRSB) website. For more information on efforts to eliminate hepatitis B and hepatitis C, visit Hep-free Hawaii.